To the fans of MWR, Jonathan Gresham may not be too familiar of a name. Don’t let that stop you from getting this great card of one of wrestling’s most exciting young stars. Gresham was trained by former wrestling star MR Hughes and has parlayed that training into a chance to wrestle around the world. 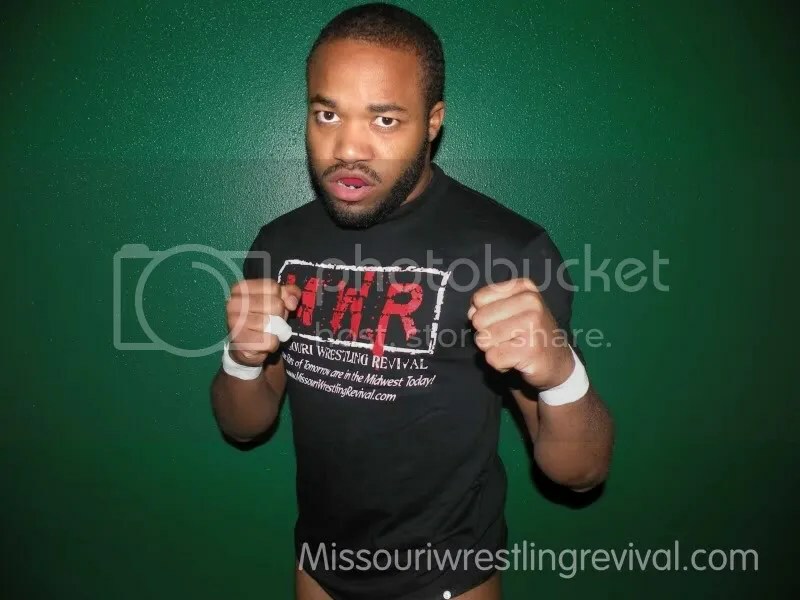 Gresham has earned a reputation for great matches at IWA-Midsouth to Philadelphia’s CWZ to winning titles at Booker T’s PWA Promotion in Texas and is one half of the current HVW Tag Team Champions with Full Contact Dojo partner Ric King. This entry was posted on December 19, 2010 at 12:34 am	and is filed under Uncategorized. Tagged: Booker T, CWZ, Full Contact Dojo, HVW, IWA-Midsouth, Jonathan Grisham, Missouri Wrestling Revival, MR Hughes, MWR, PWA, Ric King. You can follow any responses to this entry through the RSS 2.0 feed. You can leave a response, or trackback from your own site.